Symposia Info | Brochure. Book of Abstracts Etc. 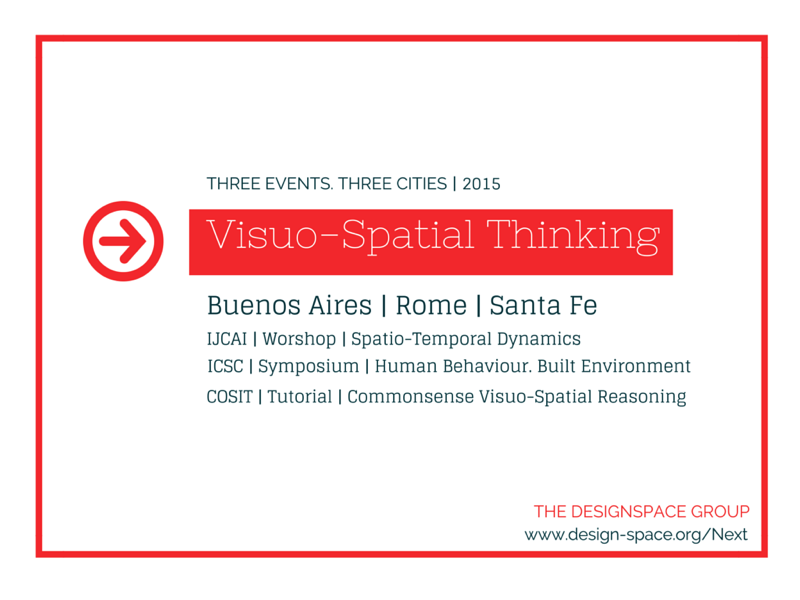 Declarative Spatial Reasoning — Theory. Methods. Applications. Spatial Cognition in the Wild — Methods for Large-Scale Behavioural Research in Visuo-Locomotive Perception. CoDesign 2017 \ Minds. Experiences. Technologies. CoDesign 2017 offers a series of seminars and lectures by leading international researchers, workshops & symposia, tutorials, experiments in visual perception, and public lectures & exhibitions. 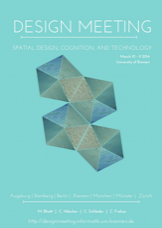 Spatial cognition and computation, embodied design thinking, and human-centred design engineering from the viewpoints of diverse design domains are of prime focus. 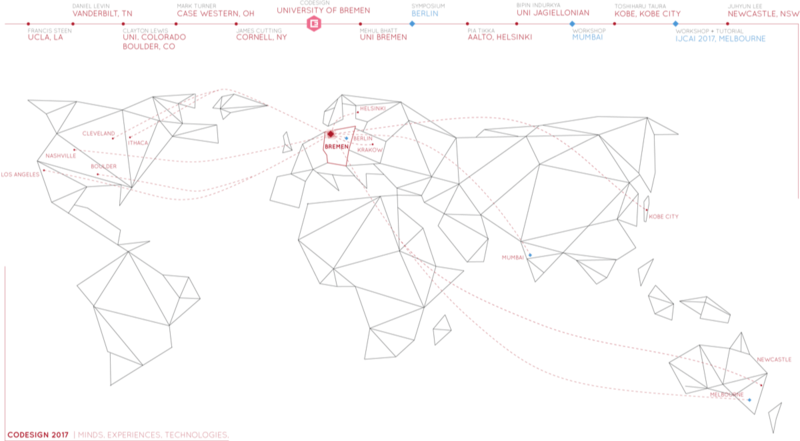 Design domains being considered include architecture and the built environment, product design, (digital) narrative media design, and visual art design in its many diverse forms. The synthesis of visuo-locomotive cognitive experience from the viewpoint of integrated computational and empirical evidence-based methods is of special interest. 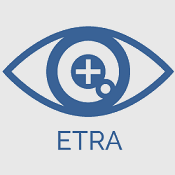 — Integrated Vision and AI for Embodied Perception and Interaction. 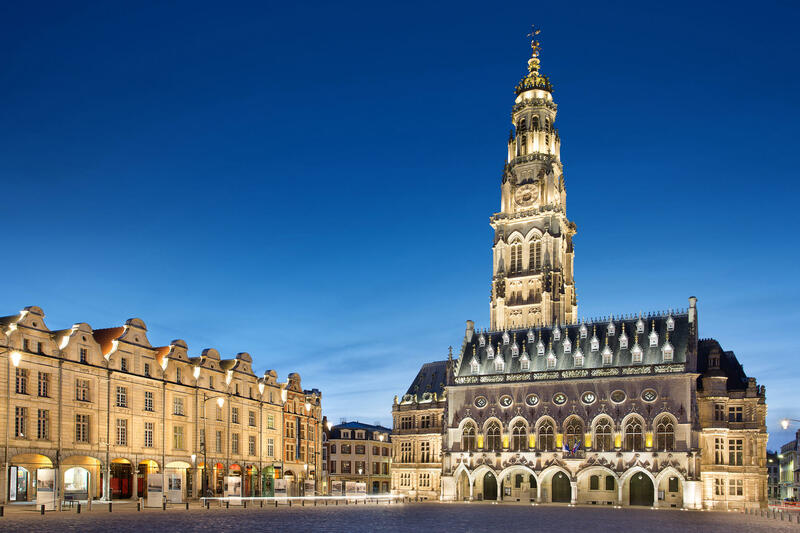 IEA/AIE 2017 will take place at the Université d’Artois in Arras, close to Paris, a beautiful old Flemish-style town in the Northern part of France. 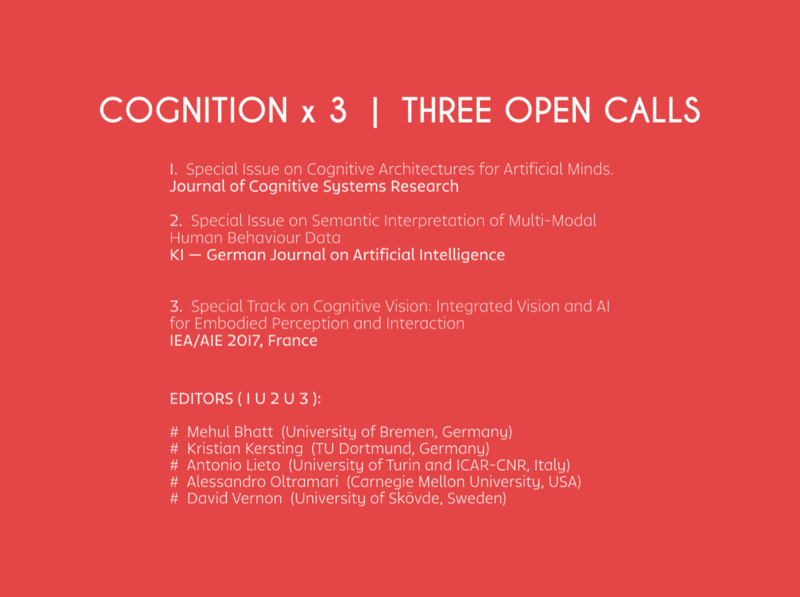 as part of: Journal of Cognitive Systems Research. AIC 2016 will be hosted as a part of BICA 2016 Conference within the unified Human-Level Artificial Intelligence Framework event (HLAI-2016) at the New School Center for Transformative Media in Greenwich Village, Manhattan, New York City, NY, USA. at IJCAI 2015, Buenos Aires, Argentina. 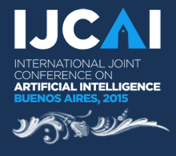 We are pleases to announce the International Workshop on Spatio-Temporal Dynamics (STeDy 2015) as a two-day event at the International Joint Conference on Artificial Intelligence (IJCAI 2015) to be held in Buenos Aires, Argentina. Santa Fe, New Mexico, USA. Oct 12 - 16, 2015. Subject to selection process of ISCSI-13. Applications of interest may be submitted to Prof. Dan Montello (UCSB). 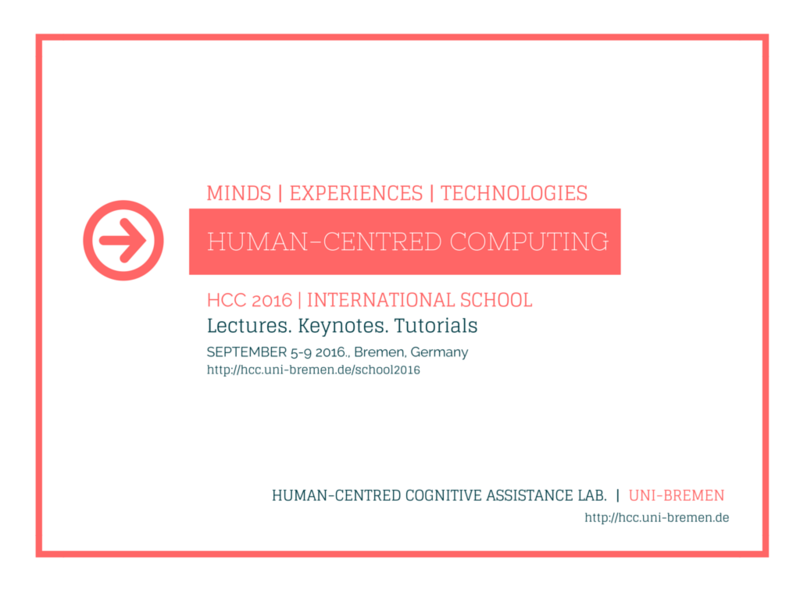 Participants in the HC3 are expected to have an interest in artificial intelligence, spatial cognition, and cognitive systems. Prior experience is not required, but will certainly be a bonus. 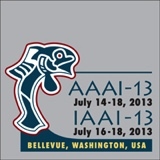 Space, Time and Ambient Intelligence (STAMI), AAAI 2013.
at Twenty-Seventh AAAI Conference (AAAI-13), Bellevue, Washington USA. (accreditation by: American Institute of Architects (AIA), CES, LA CES. This workshop will provide an interdisciplinary platform for the discussion of all topics connected to shape (broadly understood): perspectives from psycho-linguistics, ontology, computer science, mathematics, aesthetics, cognitive science and beyond are welcome to contribute and participate in the workshop. We seek to facilitate a discussion between researchers from all disciplines interested in representing shape and reasoning about it. 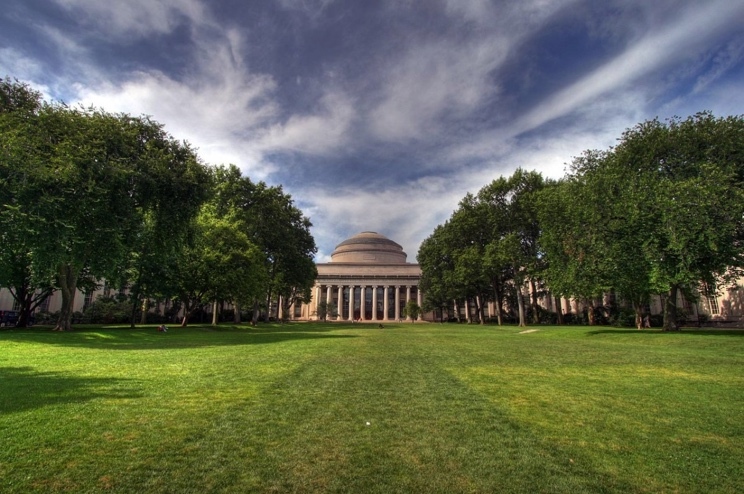 This includes formal, cognitive, linguistic, engineering and/or philosophical aspects of space, as well as their application in the sciences and in the arts. August 27-31 2012, Montpellier, France. 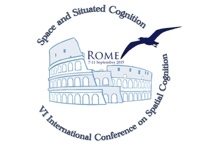 We are please to announce the International Workshop on Spatio-Temporal Dynamics (STeDy 2012) as a two-day event at the European Conference on Artificial Intelligence (ECAI 2012), Montpellier, France. We are please to announce a Tutorial+Workshop on Spatial and Temporal Representation and Reasoning at the Indian School on Logic and its Applications (ISLA) 2012. This event will be scheduled at the start of ISLA, beginning Jan 9 2012. 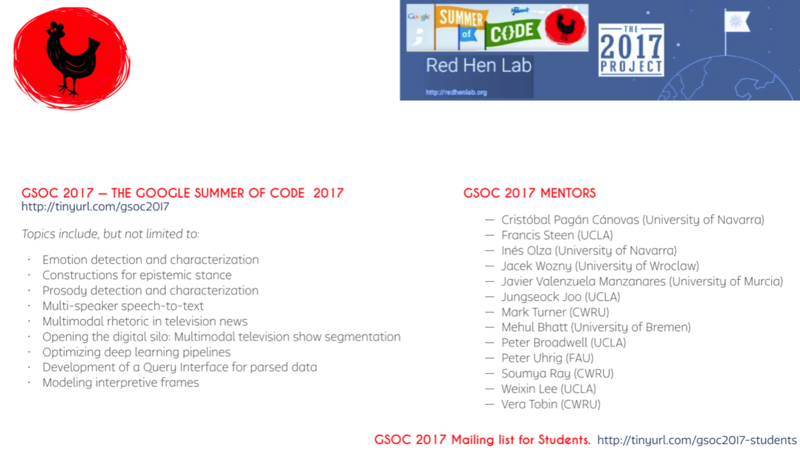 Students from all disciplines of computer science and logic are welcome to participate. We encourage participants to get in contact with us before the school, should there be questions, comments, or suggestions for the inclusion of certain topics of interest. Please note that *registration* and *breakfast+lunch* are free, and participation is subject to the general requirements for ISLA 2012. Please consult the school website for further details. This symposium provides a platform to discuss the cognitive and computational foundations that would underlie the development of next-generation design systems, design practices, and designer-centred assistive frameworks & technologies encompassing the multi-faceted nature of professional architectural design. The symposium particularly focusses on aspects of (architectural) spatial cognition and spatial computing that relate to processes of Design Tools and Assistive Frameworks, real-world Design Practice, and Design Learning & Education. 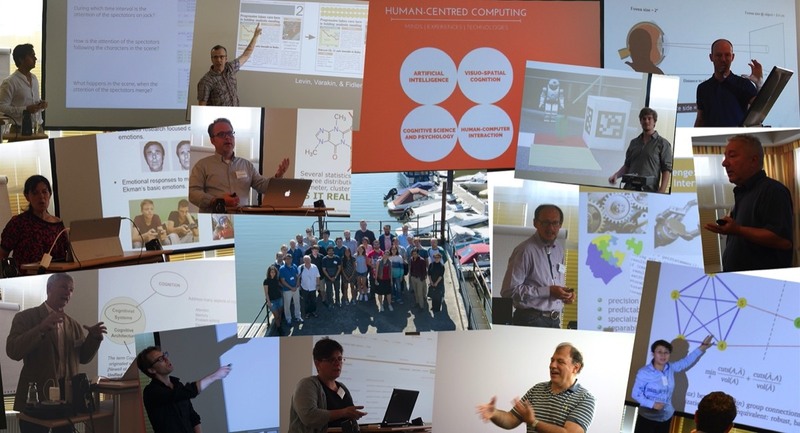 The topical and thematic focus of the proposed issue builds on the interactions and results achieved at the Interdisciplinary Collaborative Meeting on Computing for Spatial Design, Architecture, and Construction Informatics. 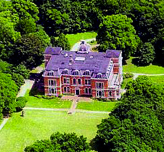 The meeting was held from 28-30 June at Scholss Etelsen, Langwedel (near Bremen), Germany. 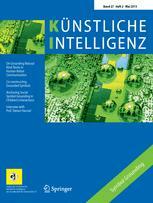 Publisher: Series on Ambient Intelligence and Smart Environments (AISE), IOS Press. A workshop on 'Spatial-Temporal Dynamics' will be held at ECAI 2010, Lisbon, Portugal. 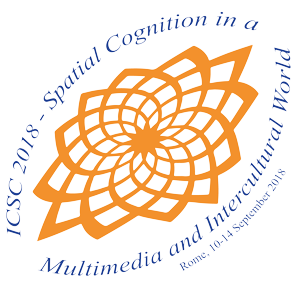 We invite contributions for a special issue of the Journal of Spatial Cognition and Computation broadly focusing on the ‘EMERGING APPLICATIONS OF SPATIAL AND TEMPORAL REASONING'. Latest update (Sep 2009): The Journal of Spatial Cognition and Computation has been accepted by Thomson Reuters (formerly ISI), and will be listed in both the Social Sciences Citation Index and Current Contents/ Social & Behavioral Sciences. JSCC will receive its first Impact Factor in June 2011. Coverage begins retrospectively starting Volume 8, Issue 1 (2008). We invite contributions for a special issue of the Journal of Universal Computer Science, focusing on the recent ‘‘ADVANCES IN SPATIAL AND TEMPORAL REASONING': contributions reporting new theoretical advances related to any aspect of spatial and temporal reasoning, construction of new spatial calculi that serve application-specific needs, the formal modeling of dynamically varying spatial knowledge, the role of commonsense reasoning and non-monotonic forms of inference in a spatial context, and techniques and tools that are consistent with standard results within the community from an ontological and computational viewpoint. A workshop on Spatial and Temporal Reasoning will be held at IJCAI 2009, Pasadena, California, US.